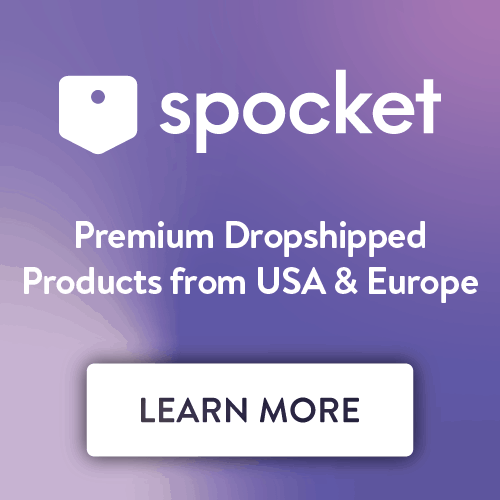 Got an online shop and want more traffic? If so, you need to get good at SEO — and we’re here to help with this SEO checklist. Nope. There have been just as many hoaxes about the death of SEO as there have about Elvis being alive, but the truth is that SEO is what helps you climb the Google rankings so that you get in the faces of people who want to buy your products. As well as improving your visibility on Google, SEO also improves the usability of your website — and this is incredibly important for ecommerce companies. The thing is that SEO can be complex and time-consuming. As a store owner, you’ve already got a million balls to juggle, which is why this article is here to simplify everything for you with the ultimate SEO checklist for your online shop. Ready? Got the coffee brewing? Got the “Back in 5 minutes” sign up in your shop? Let’s go! Google takes into consideration site speed when ranking your website. If your pages take too long to load, it won’t rank very well. This is probably because a high bounce rate damages your place in the SERPs, and a slow loading website is one of the prime reasons for a skyscraper of a bounce rate. Ergo, when your site takes too long to load, your visitors will bail and head elsewhere. But there’s more to it than that. These visitors — who might have turned into long-term loyal customers — are so turned off by your slow loading website that they won’t return. It gets worse, too. Around 40% of online shoppers will tell their friends about a bad online shopping experience, which includes a store that took way too long to load. The truth is that you can’t afford to mess around with a slow loading website. Over half of all online shoppers expect a website to be up and running for them within two seconds. If it hasn’t loaded within three seconds, they’re going to bail. A slow loading website bumps you down the SERPs, kills conversions and kills potential long-term relationships with customers. It needs addressing as soon as possible because if your bounce rate is abnormally high, this could be the reason. 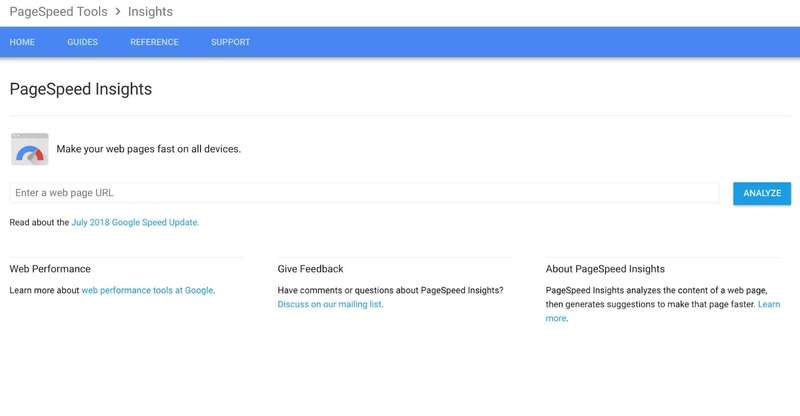 Google’s site speed tester lets you check your website’s performance. Voice search is the future of SEO, but it’s also the present. In fact, 40% of millennials have already started using it. All businesses need to rethink their content marketing strategy so that they start optimizing their website for SEO. And this most certainly includes online stores. The big question isn’t when should you start optimizing your store for voice search – the answer to that question is “right now” – it’s how you can do it. In some ways, the answer to this is simple — but effectively implementing it might be harder. For one thing, it’s going to require a hefty amount of research on your part. Also, according to SEO Clarity, one of the major things ecommerce store owners need to think about is how to add trigger words to their content, such as: what, best, and how. These trigger words are fundamental because using them will help you to drive more purchase-driven traffic to your site. There is clearly a significant difference between typed search behavior and voice search behavior, and it’s this difference that you need to pick up on and exploit. Voice search queries tend to be more actionable. In other words, there’s a clear intent to buy. As well as helping you rank better, voice search can also help your store rank so well that it ends up as a featured snippet. What’s a featured snippet? A featured snippet is position zero, which is the top ranking in the SERPs. In other words, it comes before position 1. Position zero provides customers with a quick and convenient answer, and it gives you exposure. The best thing to do is to think of questions people might have related to your niche or products and answer them with a piece of in-depth content that provides a specific answer in the first paragraph. To further double down on voice search, include an FAQ page on your website. This will allow you to answer more questions that your customers are asking via voice search. Not even sure what questions people are asking? Try Answer The Public, a useful tool that returns loads of related questions each time you enter a keyword. Other than that, check to see what questions people are asking on your Facebook page and second guess what questions your customers might have. Remember to keep your questions natural and conversational and to include long-tail keywords. Admit it — you knew this was coming at some point. And yes, you will have to carry out that “dreaded” keyword research thing you’ve heard all about. Perhaps you’ve already dabbled with keyword research but found yourself banging your head against a brick wall. 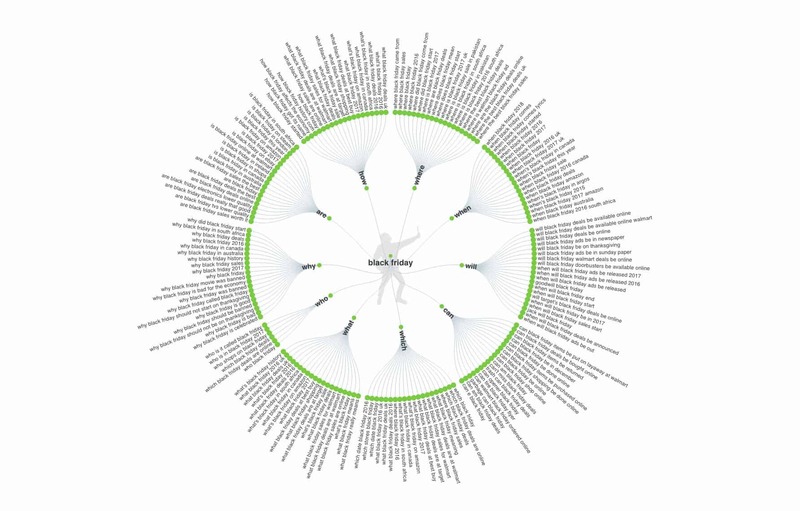 After all, fitting keywords into content for other blogs sounds easy, but how on earth do you go about fitting them into content for an ecommerce website? Google’s Keyword research tool is hardly going to help you here because your products are probably not going to show up. For that reason, I suggest that you use Ubersuggest instead, as it will help you find specific keywords that are targeted at the specific products in your store. Let’s imagine that I use this tool to search for “wall art.” That’s a pretty broad keyword that I think lots of people will be using. I type it into Ubersuggest and before I know it, I’m faced with hundreds of keyword ideas. Then there is the small issue of long-tail keywords. A long-tail keyword contains more than 3 words and is aimed at niche demographics. It’s a lot less broad than a short-tail keyword and is always a lot less competitive. Again, searching for long-tail keywords in the ecommerce isn’t always easy, but a handy thing to do is check on your biggest rival of all, Amazon. Amazon does SEO very well. They’re rich in data that allows them to predict what people are searching for the most. Try it. Head over to Amazon and type in a broad keyword related to one of your products. 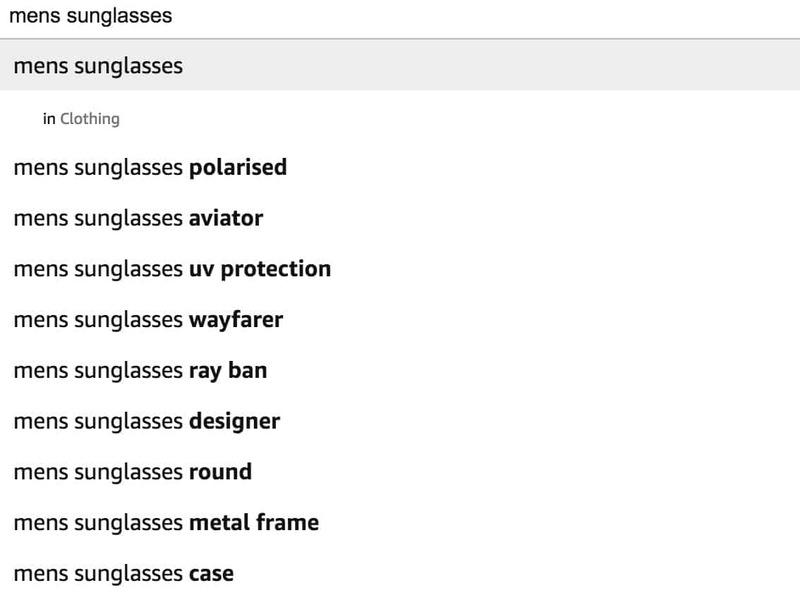 I’ve just typed in “mens sunglasses” and below are the long-tail keyword suggestions. There are quite a lot, and I can start building fresh content around them — and you can do this, too. Lastly, you need to beware of something called keyword cannibalization. It sounds horrific, but it simply means that SEO marketers use the same high-performing keyword in various different articles. Sounds like an excellent idea, right? The problem is that Google starts ranking both pages for the exact same keyword. Not only will you lose credibility for both, but the one that was converting best — the one where all the “money” was — might end up performing worse than the other one. Not cool. From now on, always use different keywords for each product. Don’t confuse Google by asking it to target the same keyword for different pages. It’s smart — but it isn’t that smart. SEO has changed a lot over the years, and one of the biggest trends for 2018 is user intent. It’s so important that you understand user intent. If you don’t, all those keywords you’ve researched and are implementing could be for nothing. Google still wants us to use keywords to make ourselves more visible on the SERPs, but it wants ecommerce store owners, in particular, to understand what it is a customer is planning to do when they type into Google. In other words, what part of the buying process they’re at and what action it is they’re intending to take. When you understand user intent, you can start picking better keywords that deliver better results. 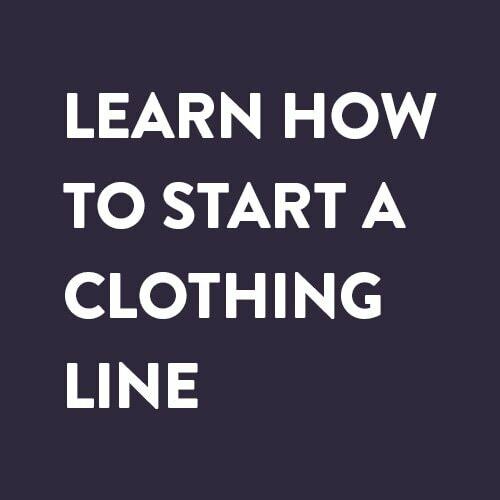 For example, consider this: Studies have shown that it takes as many as eight points of contact between a shopper and a store before the customer finally makes a purchase. As such, you need to optimize your content and website so that it interacts with shoppers at every single stage of the buying journey. A shopper could be a bit cold, or they could be a buyer in heat, and you need to use the right keywords that will allow your site to be visible to both — and more — types of shoppers. The more you understand user intent, the more specific you can be, and the more your conversions should go up. Title tags are really important for ecommerce stores but what’s key here is that you don’t use the same title tags for your product pages. Instead, you should be using unique tags for each product page. This will take a bit of time to redo if you’ve already duplicated your tags, but it’s an essential part of our SEO checklist. The problem you might run into is creating unique title tags for product pages from the same manufacturer, but even this is a hurdle that can be overcome. How? Try using key phrases instead of keywords. Mobile usage overtook desktop for the first time in 2016, and Google has already launched the “mobile-first indexing of the Web,” but some ecommerce store owners are still not getting it: Mobile is different to desktop and until you make your store mobile-friendly, you’ll be losing a LOT of customers. Google now indexes the mobile version of sites when it can, and this helps it to determine where the website should rank in both the mobile and desktop SERPs. This means that info about the mobile version of your site — such as meta tags, structured data, and page speed — will determine where you rank. Previously, it was info about your desktop site that decided this, so the change from Google is pretty big news. Google has, of course, implemented this change because of the rapid rise of mobile usage — especially among shoppers. Shoppers now want an omnichannel shopping experience; they want to be able to switch between devices at will and they expect their data to remain the same across all channels. Also, take a look at both the mobile and desktop versions of your site and compare them side by side. Is the mobile version of your site just as easy to navigate as the desktop version or do you need to make a few changes? It’s important to note that if your website isn’t mobile-ready, visitors will quickly leave. This will cause your bounce rate to rocket, which can harm your rankings. Lastly, meta descriptions. Google has actually extended the limit that a meta description needs to be for perfect optimization (it used to be 160 characters and now it’s 230) and you need to fill that space with a short, keyword-rich snippet that summarizes what a particular page is all about. 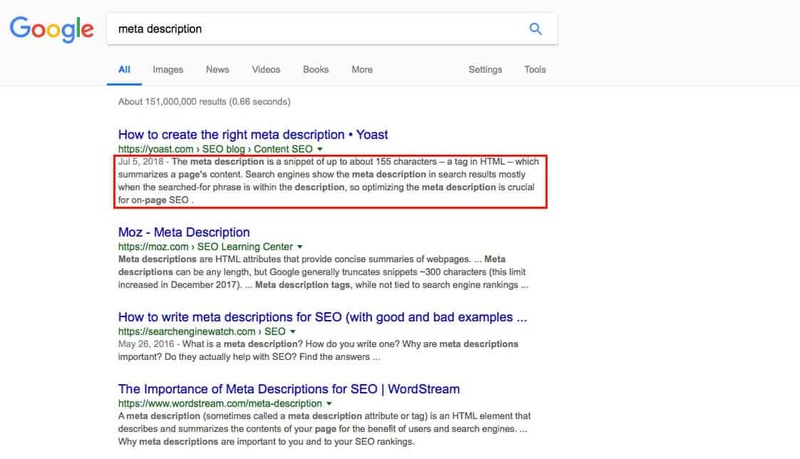 A meta description can contain your main keyword and a secondary keyword, and it must also include a compelling call-to-action. What is it that you want people to do? 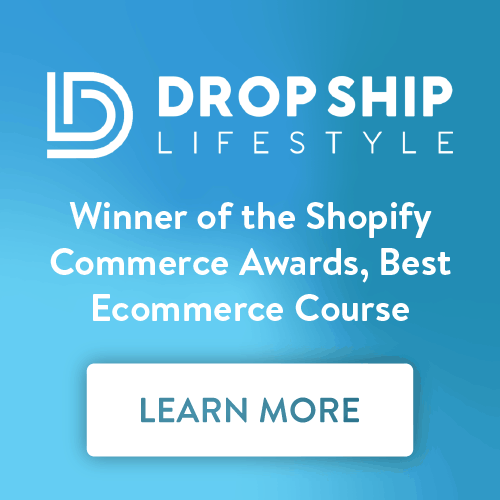 This is the ultimate SEO checklist for your online shop. Refer back to it all the time because SEO is constantly changing and your strategy needs to be tweaked often. Do the right things, and you should be well on your way up the SERPs. 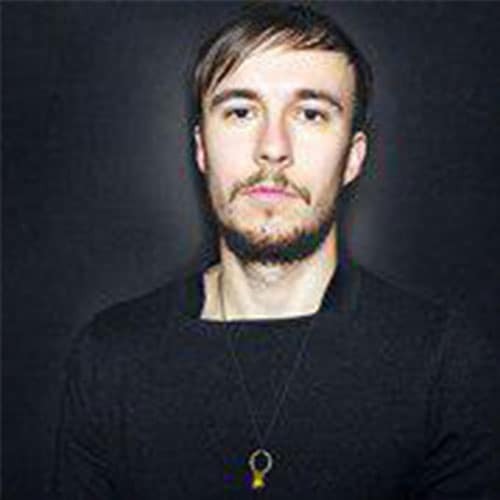 Aljaz Fajmut is a digital marketer, internet entrepreneur, and the founder of Nightwatch, a search visibility tool of the next generation. Check out the Nightwatch blog for SEO and marketing tips and follow him on Twitter @aljazfajmut.